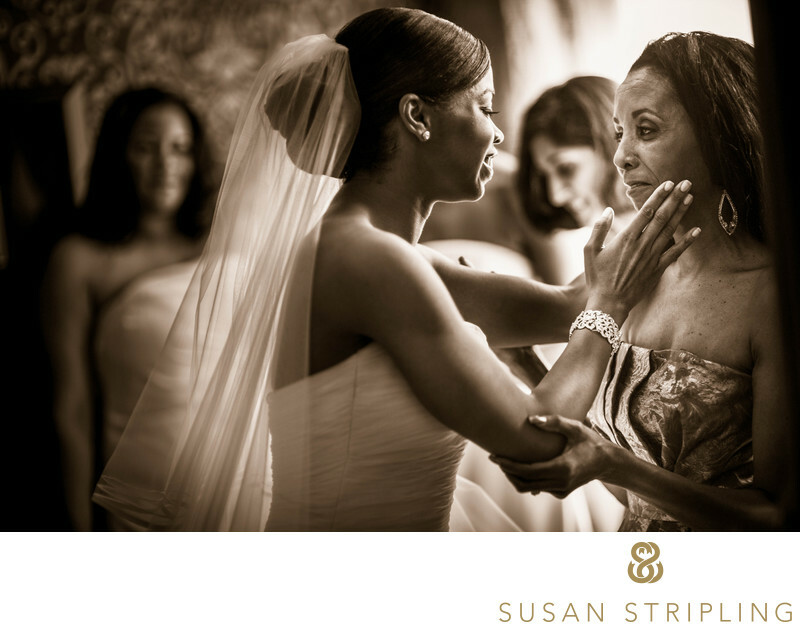 The moments between a bride and her mother are some of my favorites on a wedding day. There is something so lovely about the bond between mother and daughter. Perhaps I feel so emotional about these moments because I know that one day my two daughters might marry and I can only imagine what an emotional wreck I will be on their wedding day! I truly enjoyed traveling to Louisville, Kentucky, in 2011 to photograph the wedding of this delightful bride and groom. The bride was getting ready in a luxurious suite in the Brown Hotel, surrounded by her family and closest friends. After the bride’s mother helped her daughter get into her wedding dress and veil, the two paused for a few moments to take a breath together before leaving for the wedding ceremony. Moments such as this in my portfolio are always natural and never staged. 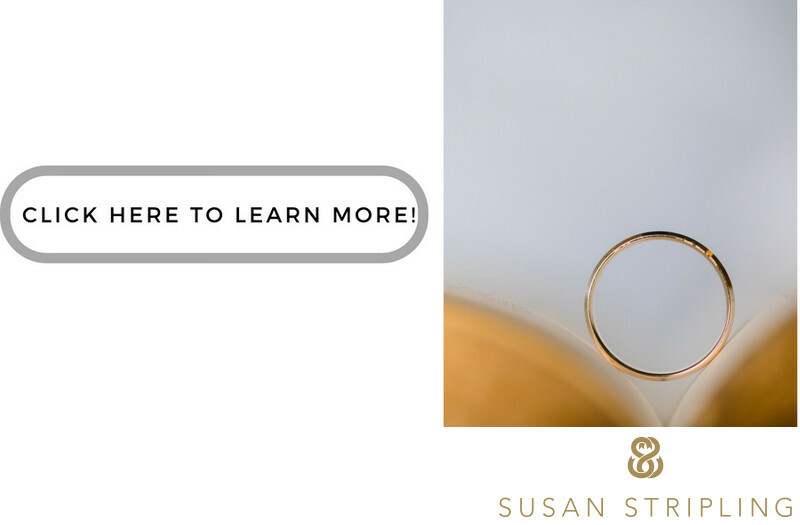 I want my clients to interact with each other as they normally would, and look back on their photographs after their wedding day with a vivid remembrance of the moment instead of a recollection of a time that I posed them into an unnaturally occurring situation. I greatly enjoyed photographing in the Louisville Kentucky area, and was incredibly excited to go back in the fall of 2014 to photograph the groom's sister’s wedding. I remember meeting the groom sister for the first time at the Kentucky Derby and thinking that it would be delightful if I were invited to photograph her wedding as well. I was so pleased to make this bride and groom happy enough to refer me to his sister when her wedding day came around! Keywords: Louisville (15), St. John United Church of Christ (15), The Brown Hotel (12), The Henry Clay (12). 1/160; f/1.4; ISO 250; 85.0 mm.